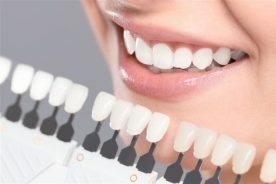 DENTAL IMPLANTS TO IMPROVE YOUR SMILE! 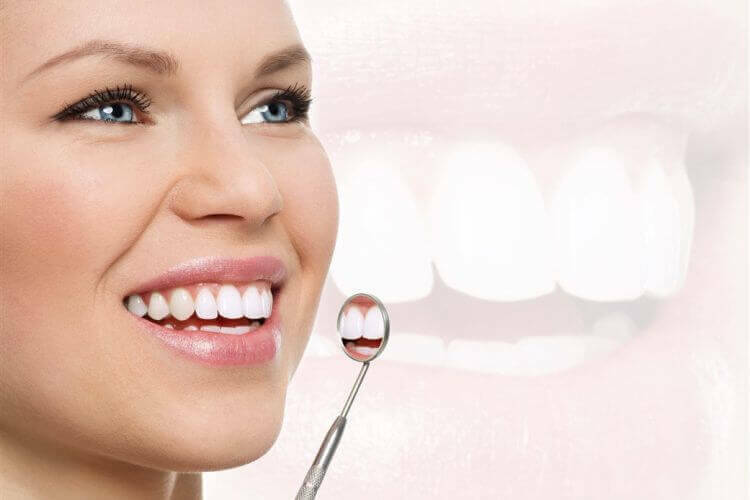 If you have damaged or missing teeth, dental implants could be the best option to help improve the appearance and health of your smile. 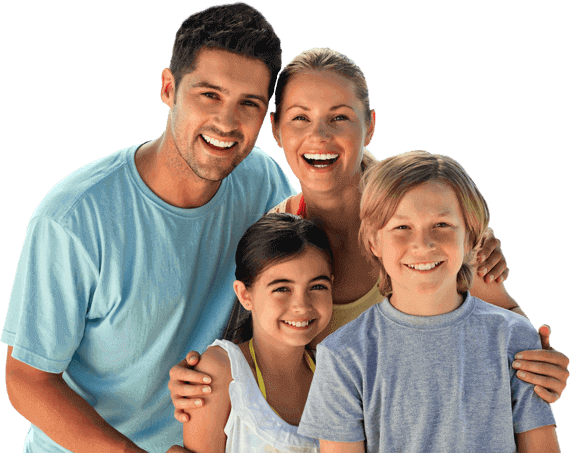 To learn more about dental implants in Edmonton, consult with the team at Clearwater Dental Clinic. 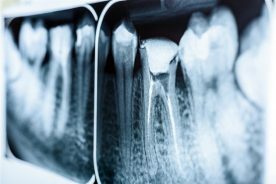 Our dentists have the knowledge and experience to assess your dental needs, answer your questions and help you make an informed decision. 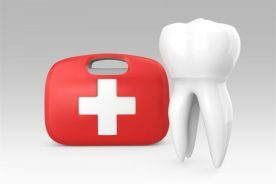 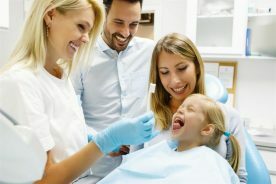 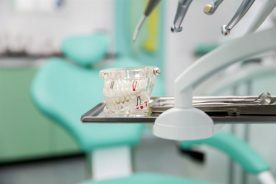 The general dentists at Clearwater Dental Clinic are here to help you with all of your dental needs. 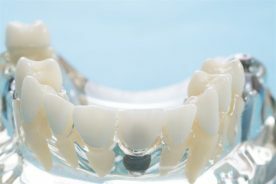 Contact us today to learn more about dental implants in Edmonton and to see if it is the best option for you. 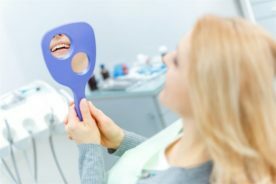 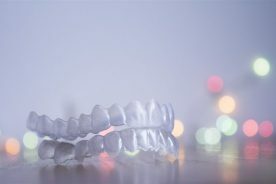 If you are looking for the cost of dental implants in Edmonton, it truly can vary by patient, depending on the treatment required. 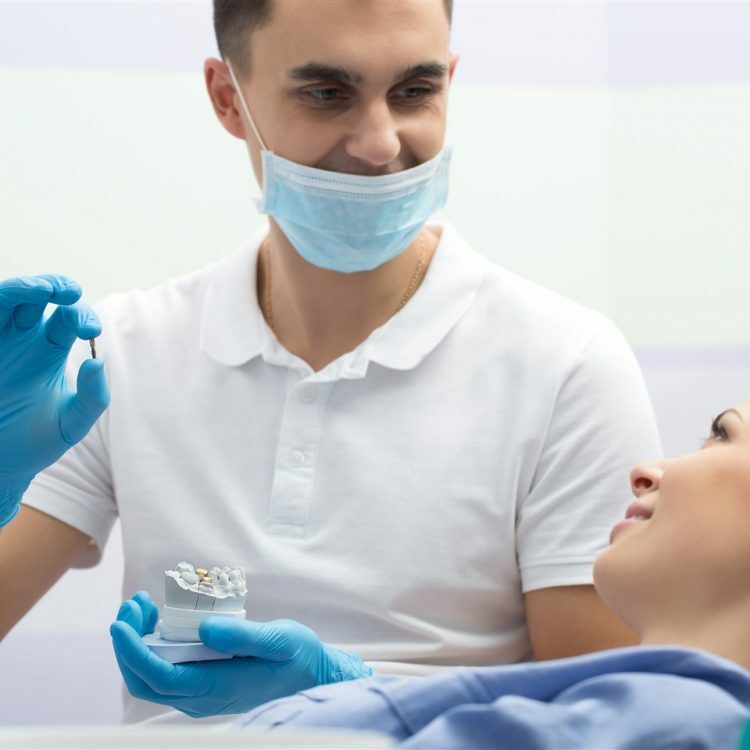 We do offer complimentary consultations for dental implants, so we recommend booking an appointment with one of our dentists to learn more about your options. 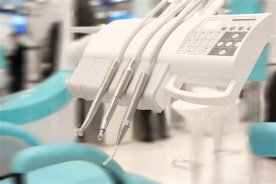 You can call our dental clinic to request a consultation, or use the form on the site for convenience.